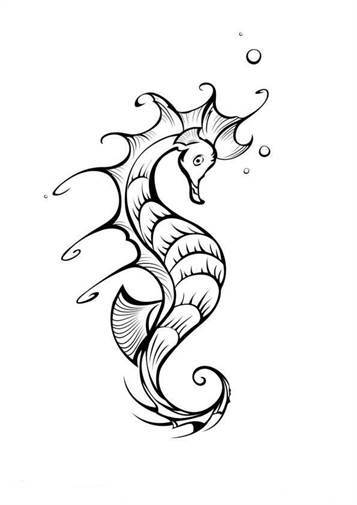 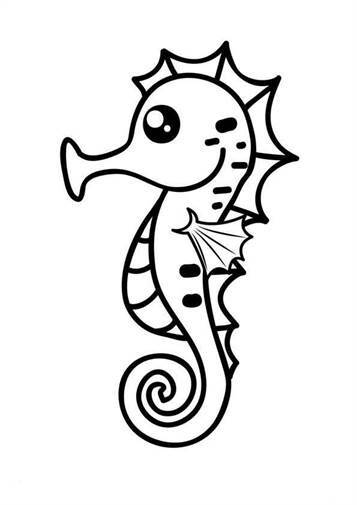 Seahorses are abit strange fish. 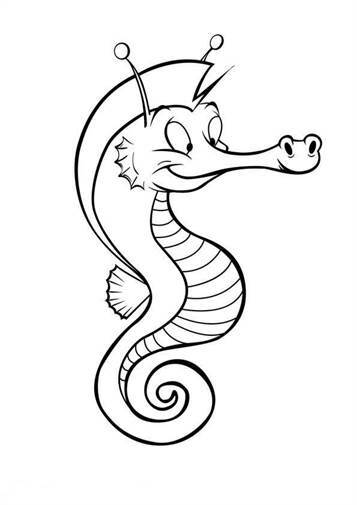 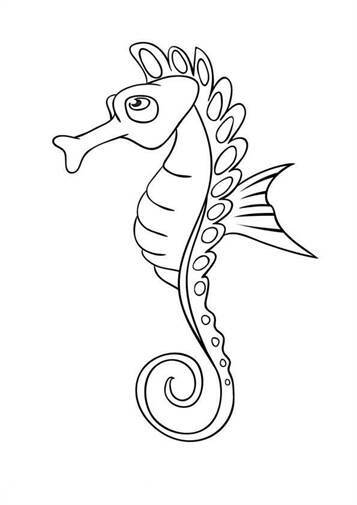 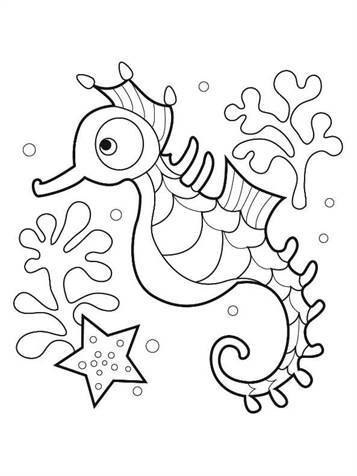 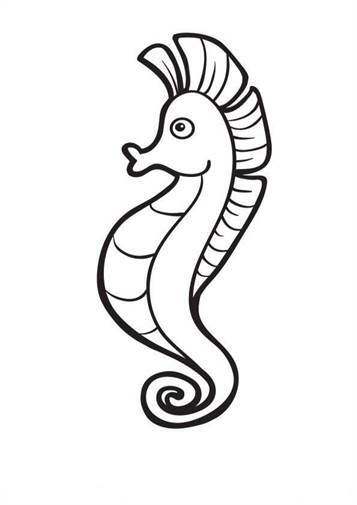 The body of a seahorse is flattened; The head looks like a horse and has a long muzzle. 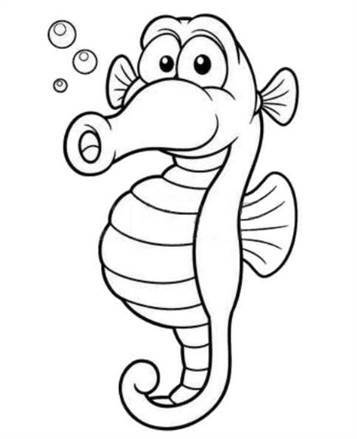 The stomach is bulky, the tail is long and retractable and can be used as a gripper. 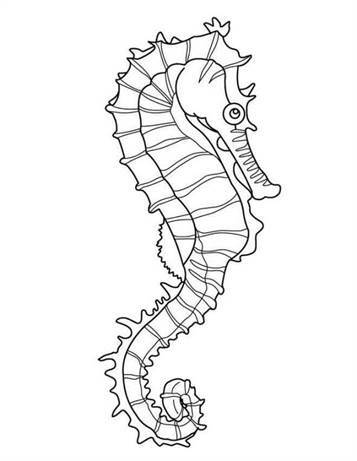 A tail wine is missing. 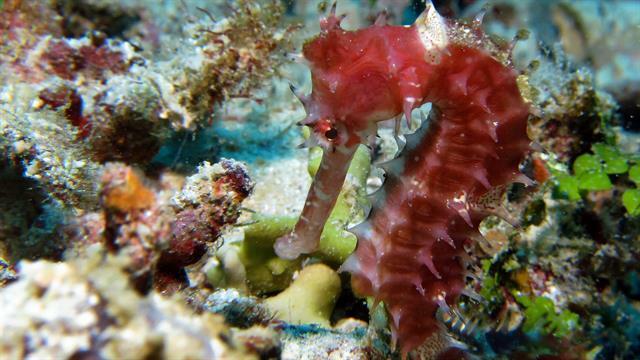 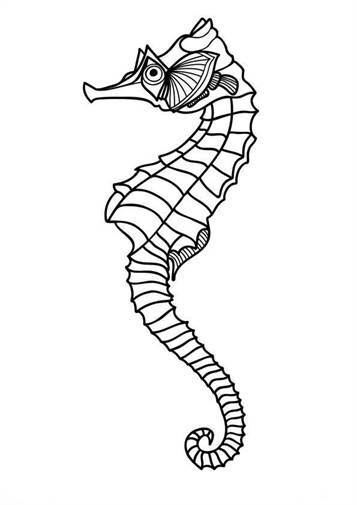 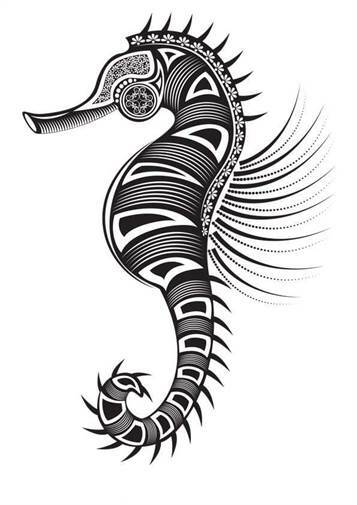 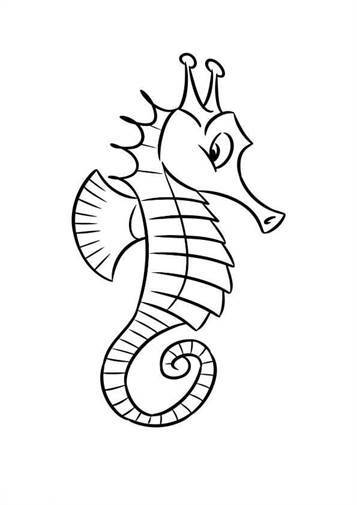 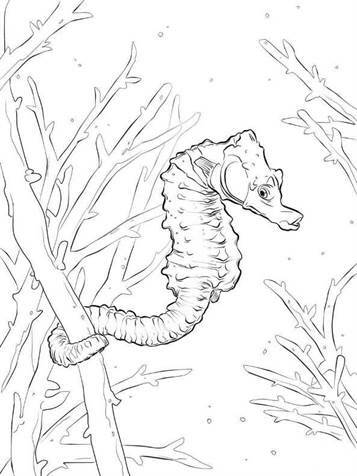 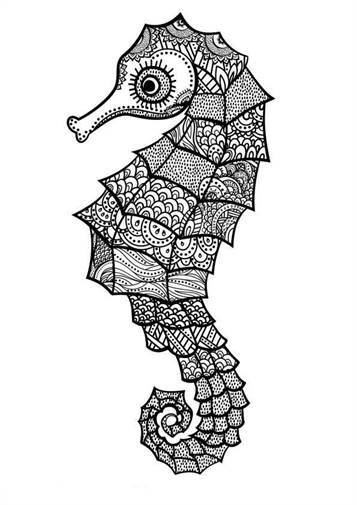 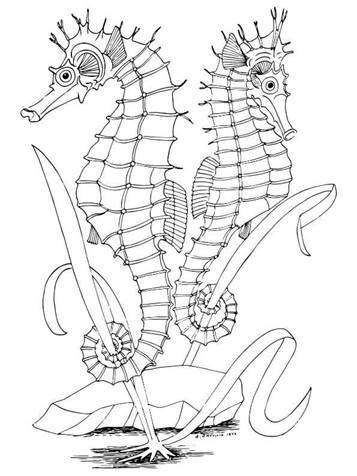 Sea horses have no scales but rows of bumps or spines. 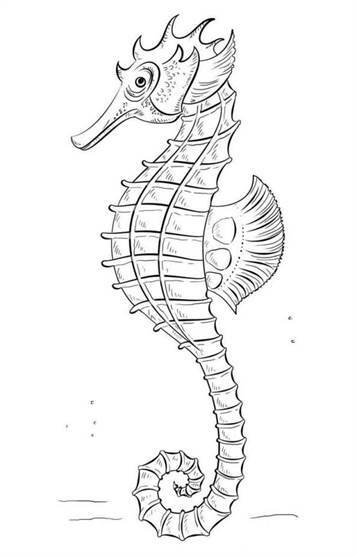 The male hatches the eggs in a pouch on his stomach.